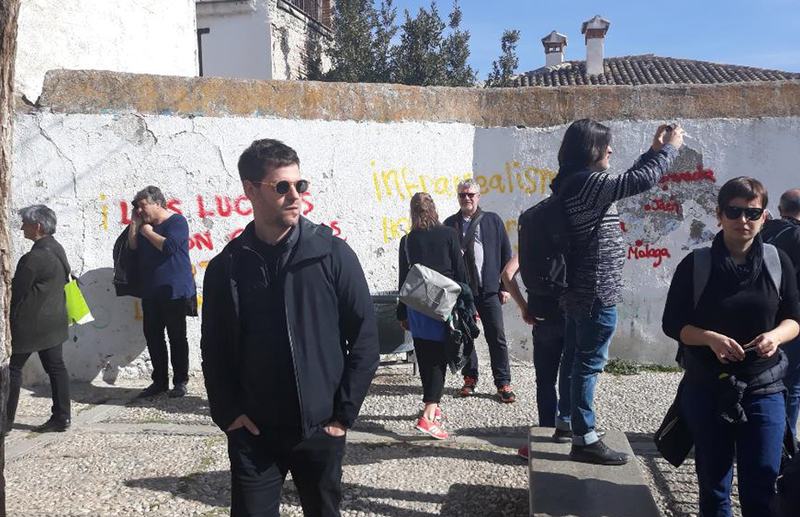 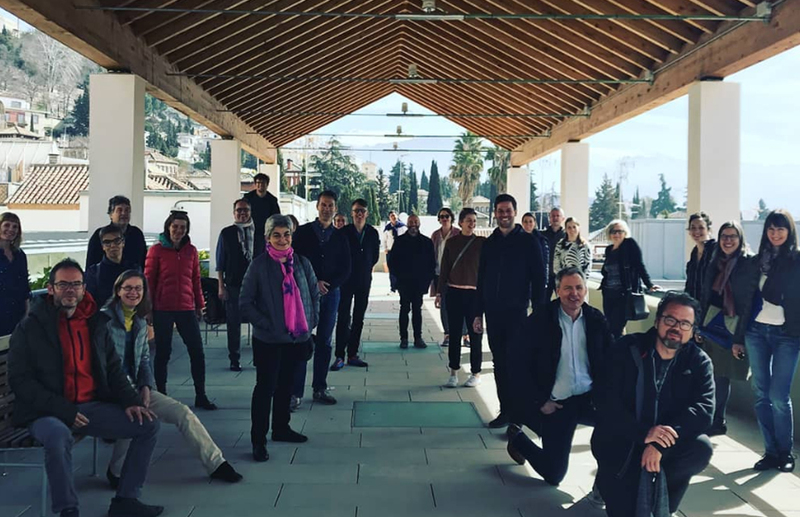 Scaledenmark has recently returned from a Guiding Architects meeting in the city of Granada, Andalucía, Southern Spain. 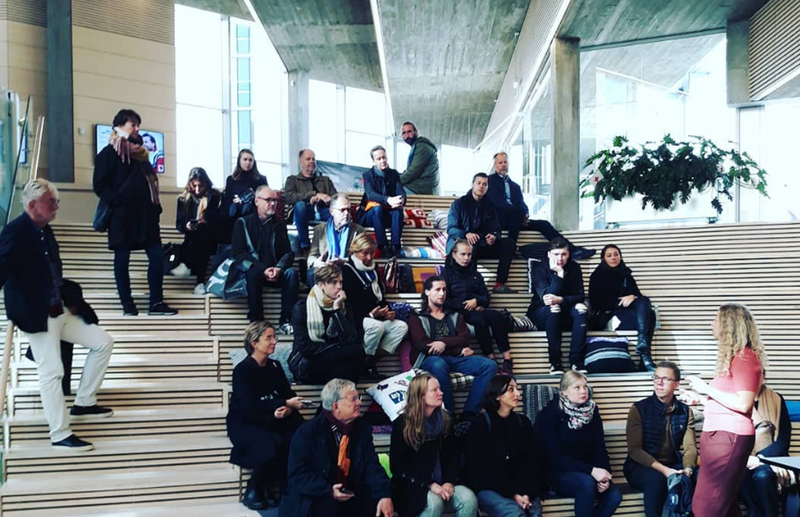 The meeting celebrates a very successful year for the network with more than 3.000 tours and almost 36.000 participants discovering the history, cultural context, technical innovation, and sustainable development of buildings and urban spaces across the globe. 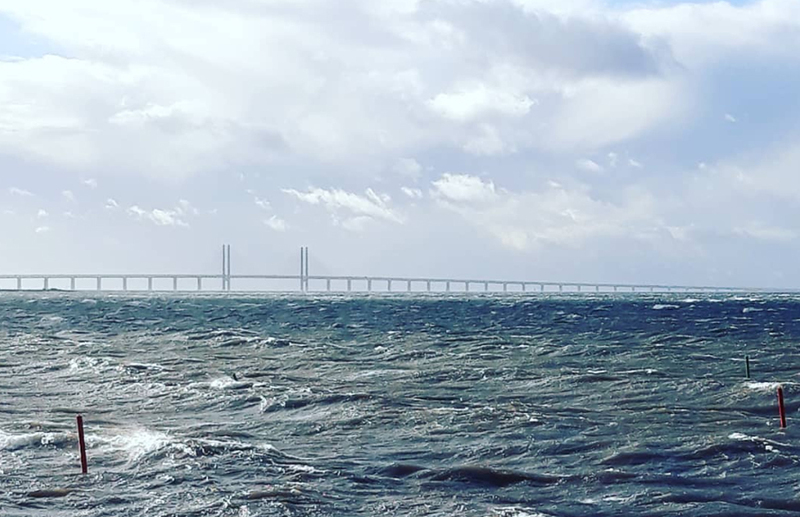 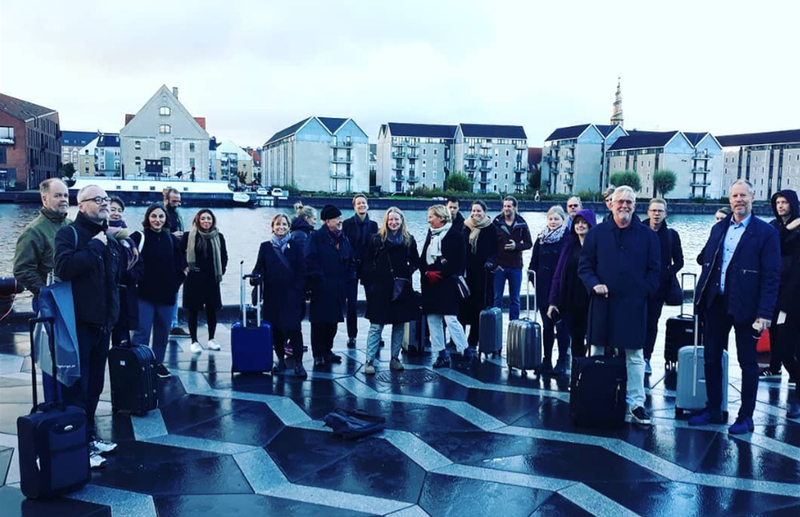 Scaledenmark was proud to present the special lecture “The Øresund Region as a value based cross-national region” to 29 business leaders from across Northern Europe (Belarus, Estonia, Latvia, Lithuania, Poland, Russia, Ukraine and Sweden) participating in the Swedish Institute Management Programme (SIMP) in Malmö, Sweden. 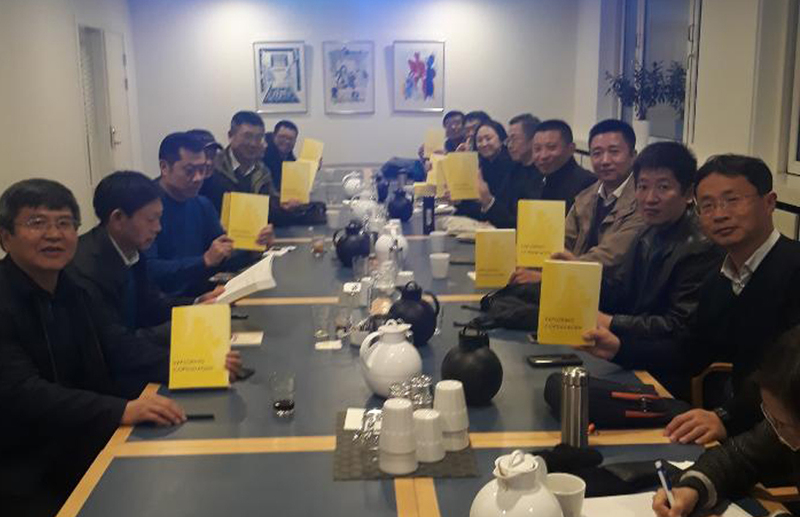 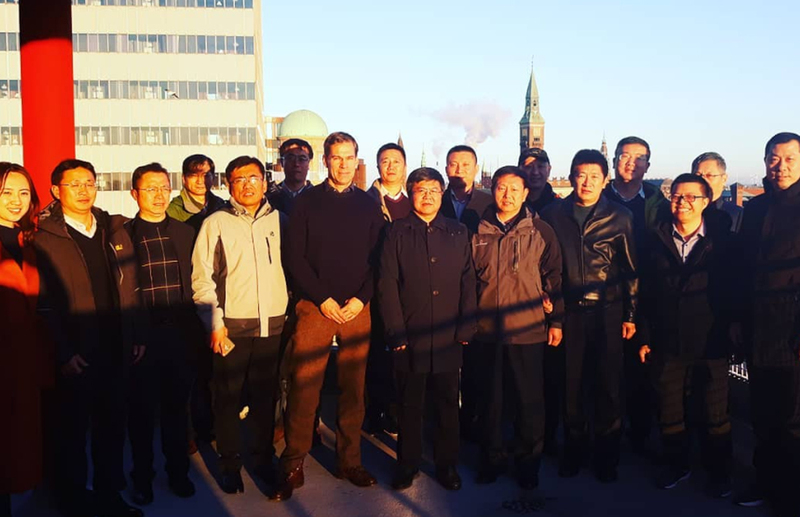 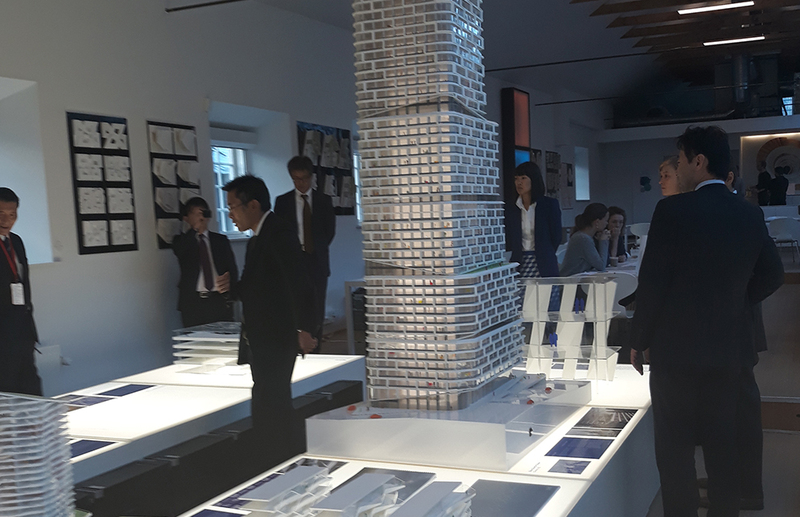 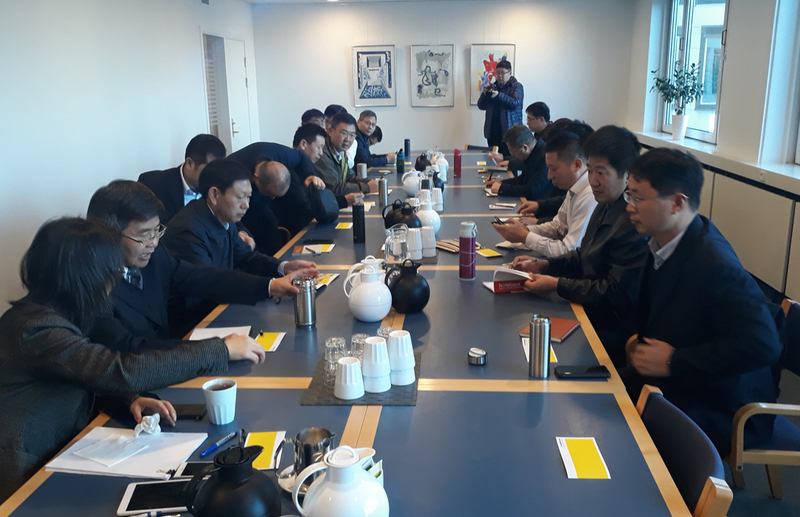 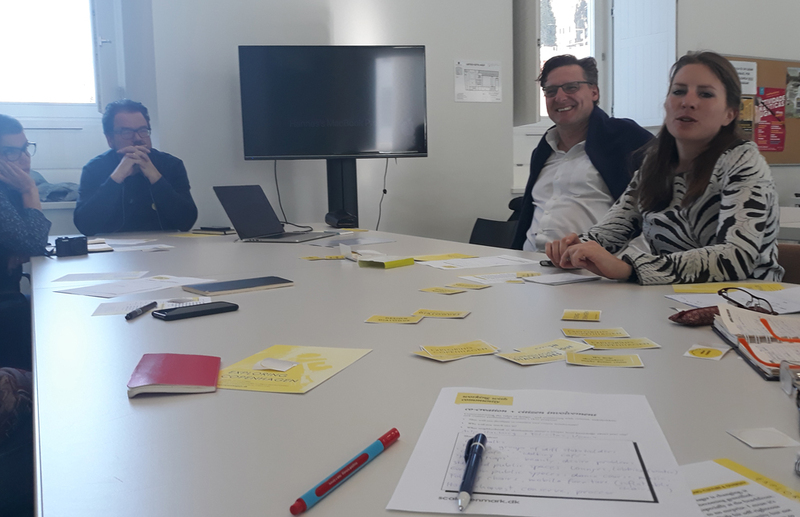 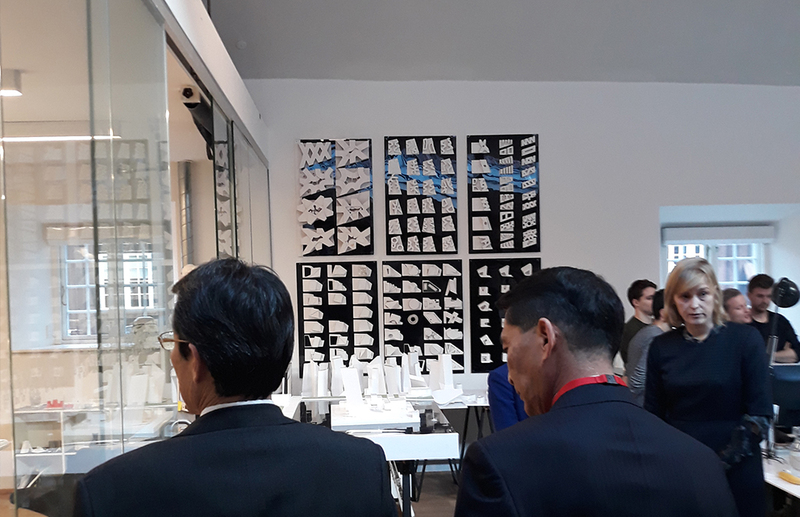 Scaledenmark welcomed 19 delegates representing various sectors connected to the Jinan Municipal Transportation Commission for a 2-day, 4-part lecture series outlining the relationship between transportation integration planning and urban sustainable development planning in Denmark. 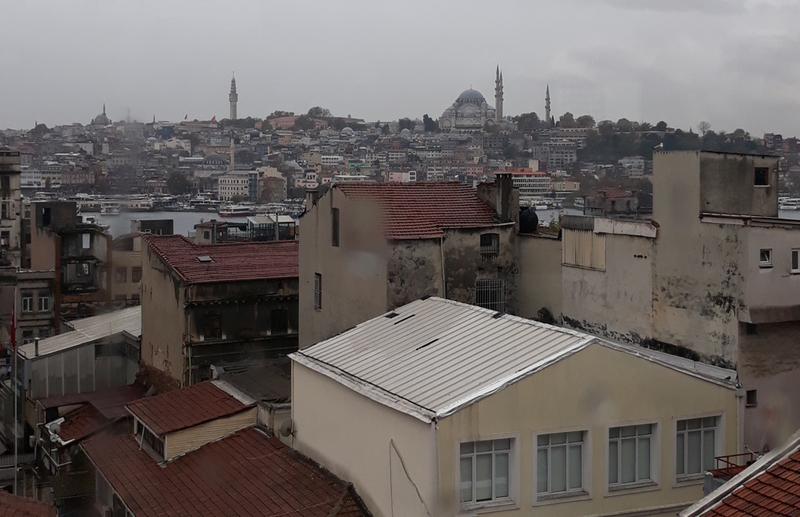 Scaledenmark has made a special connection with its JOTUN professional network in Istanbul, Turkey. 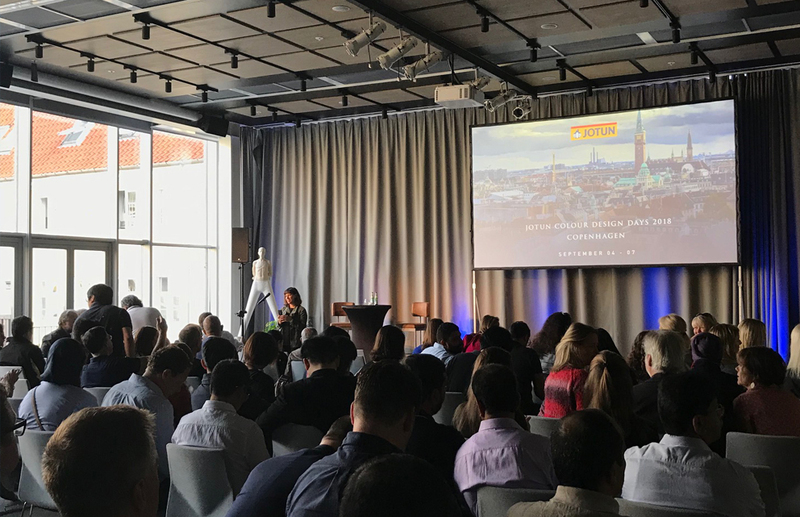 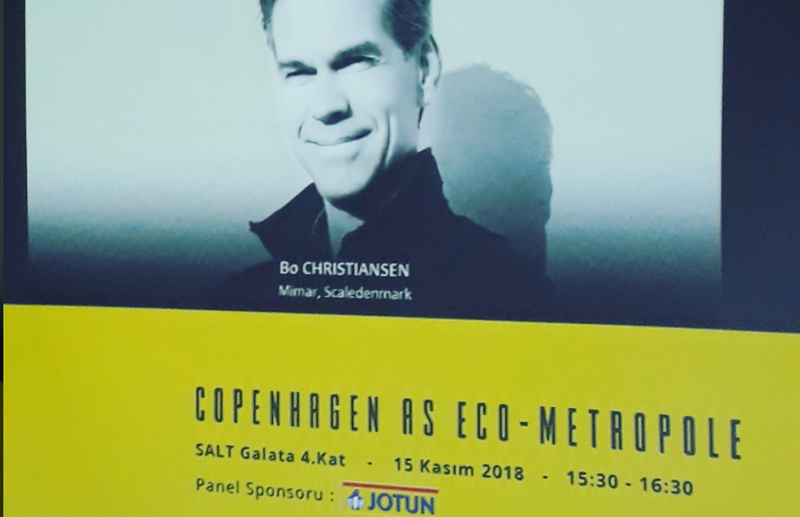 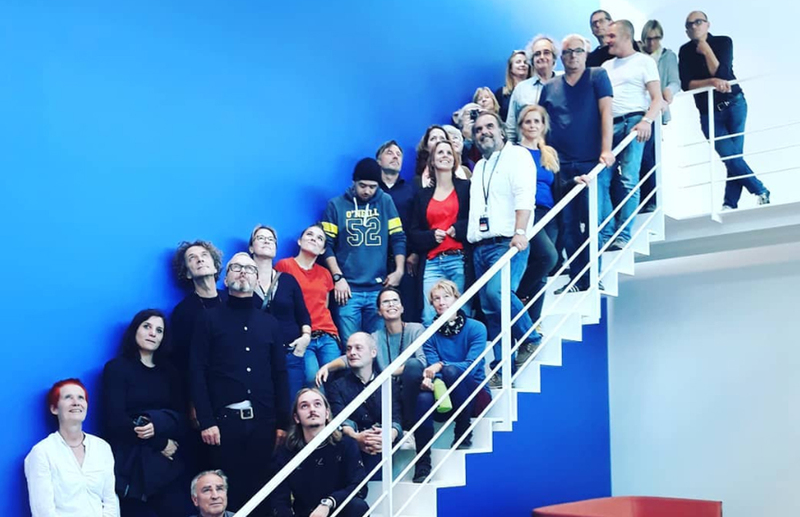 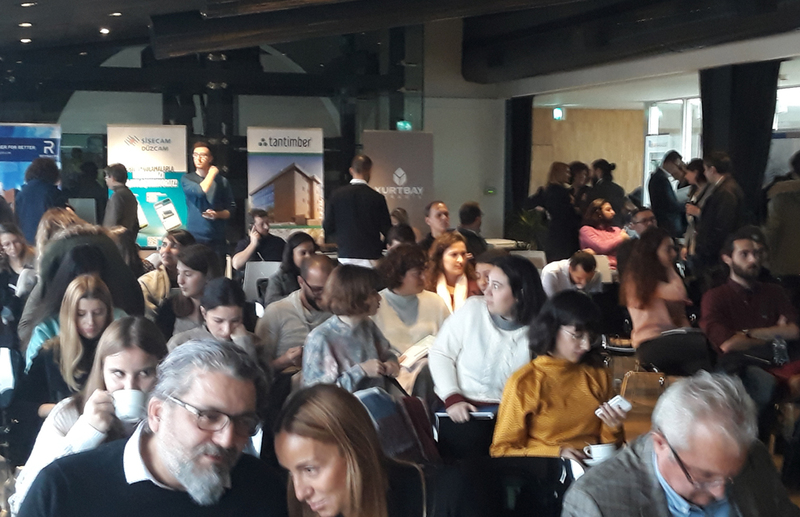 Following a successful program tour with JOTUN’s Color Design Days in early September, Scaledenmark had the privilege of being invited to present the lecture, “Copenhagen as an Eco-Metropole” to Association of Architects in Private Practice in Istanbul. 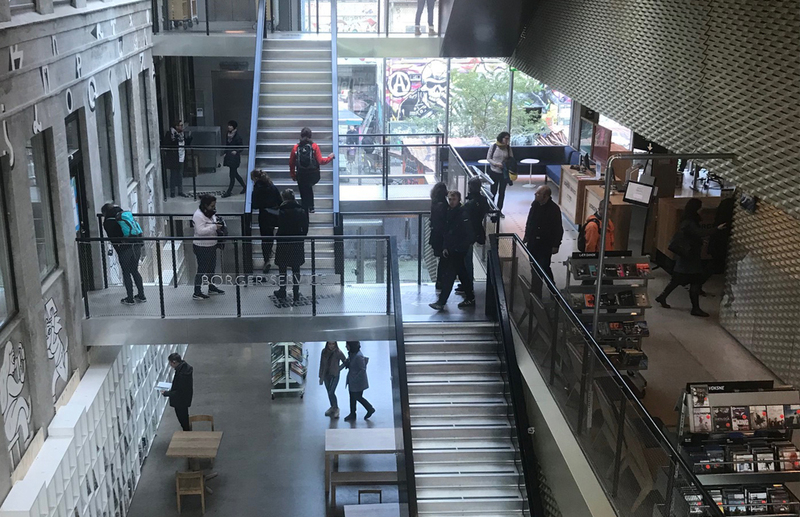 Are you a future urban leader? 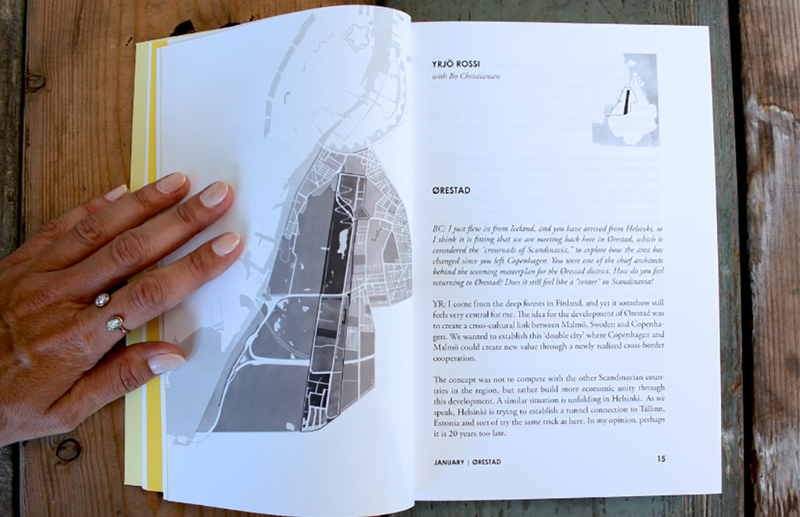 Do you have an interest in graphic communication, sustainability, architecture and urban design? 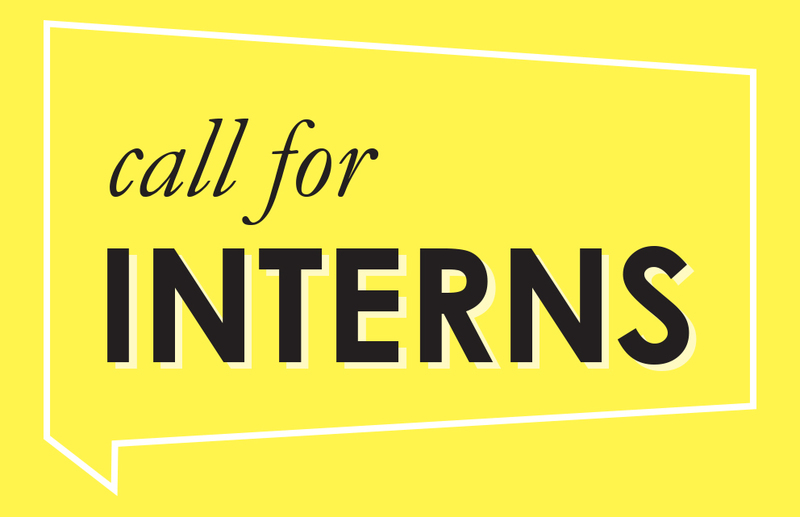 Scaledenmark is looking for design and communication intern(s) for Spring 2019. 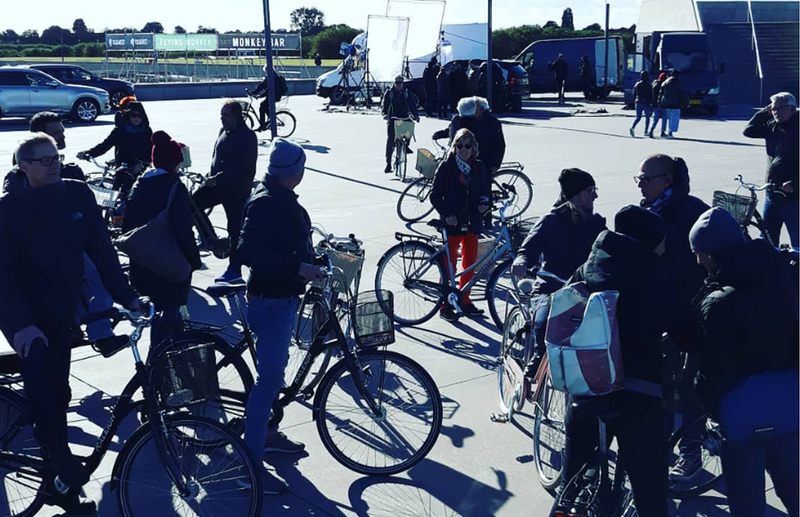 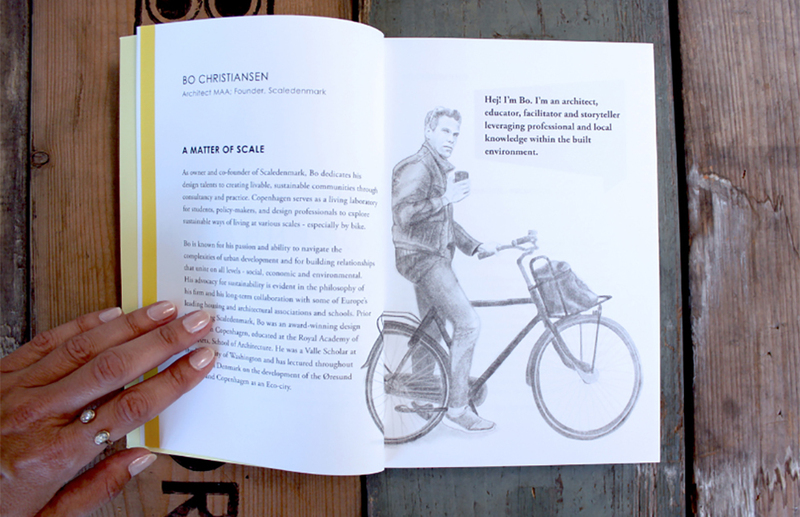 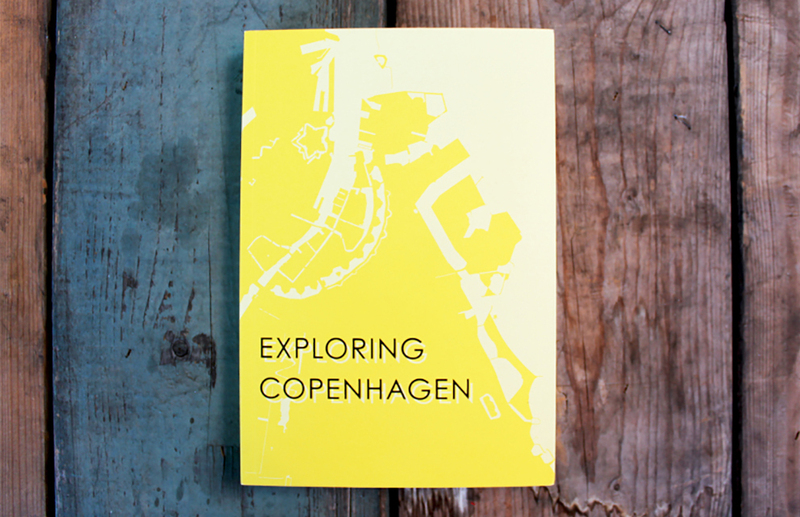 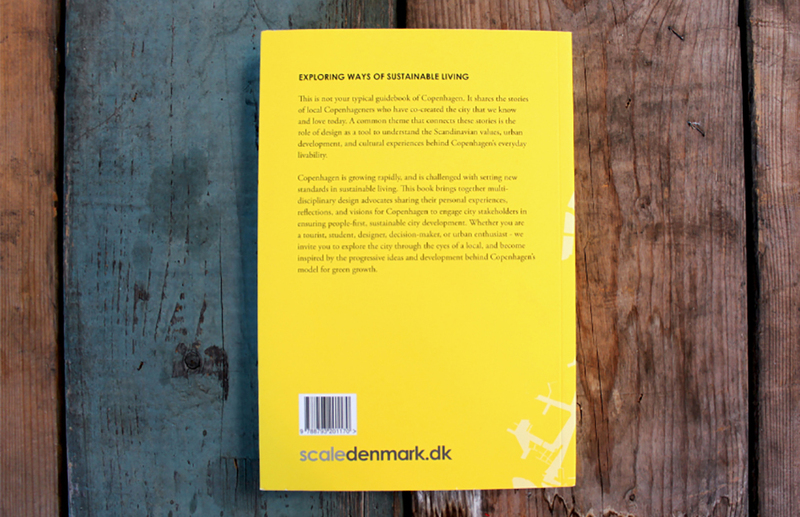 What does it mean to be a Copenhagener? 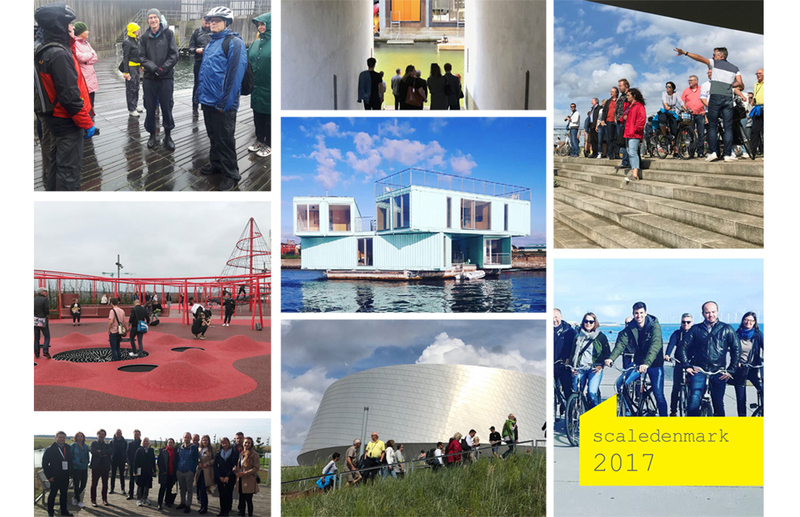 And how has Copenhagen transformed from a city at near bankruptcy to a living model for sustainable green growth? 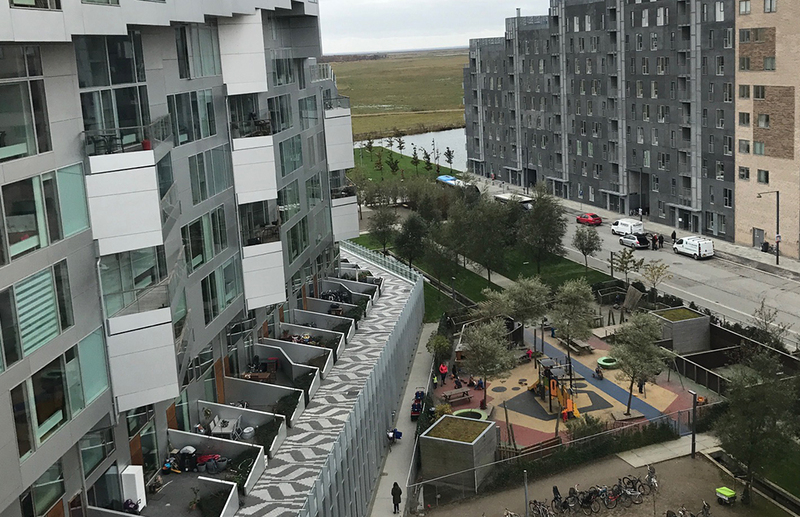 Ørestad is one of our most sought-after case studies for our consultancy clients, as the visionary PPP model that helped transformed the district (and Copenhagen at-large) is an extremely attractive case study for smart zoning, transit financing, and asset management for publicly owned, privately managed land development. 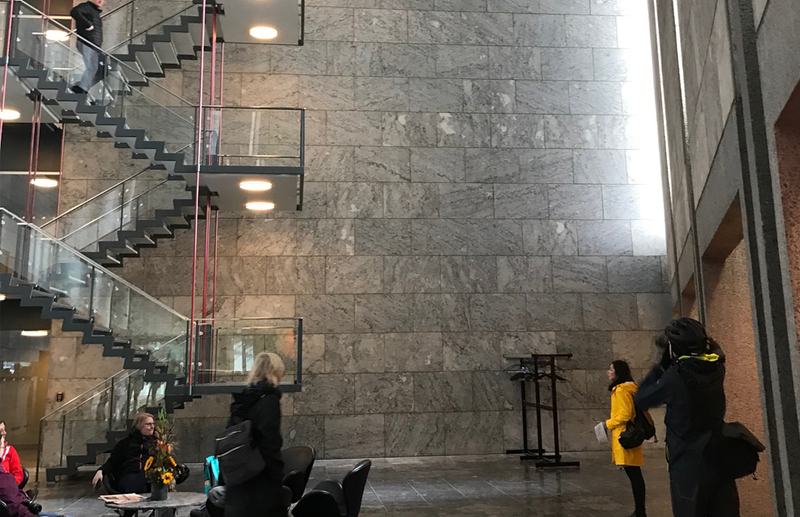 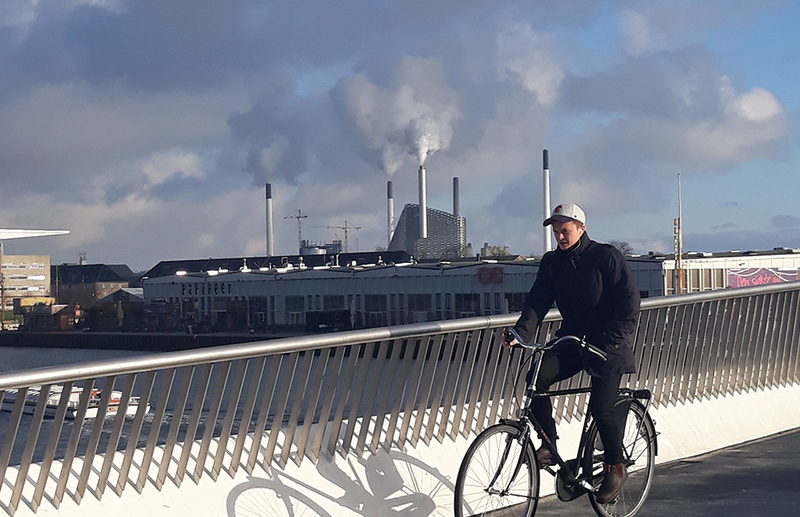 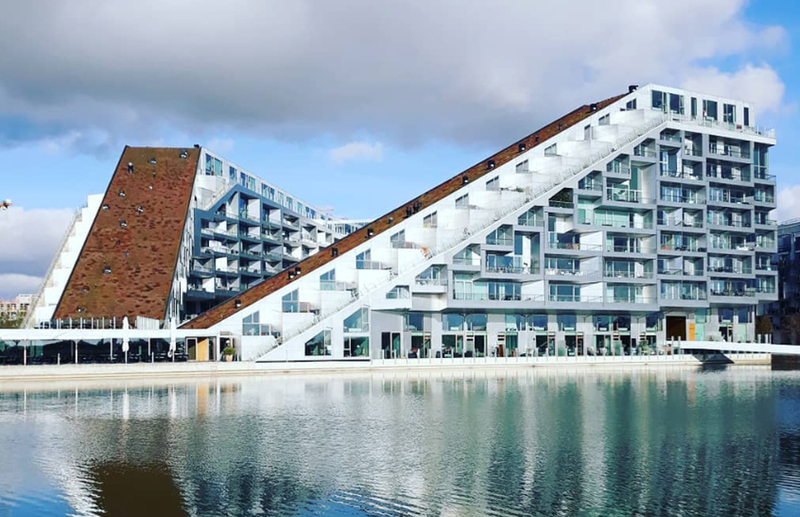 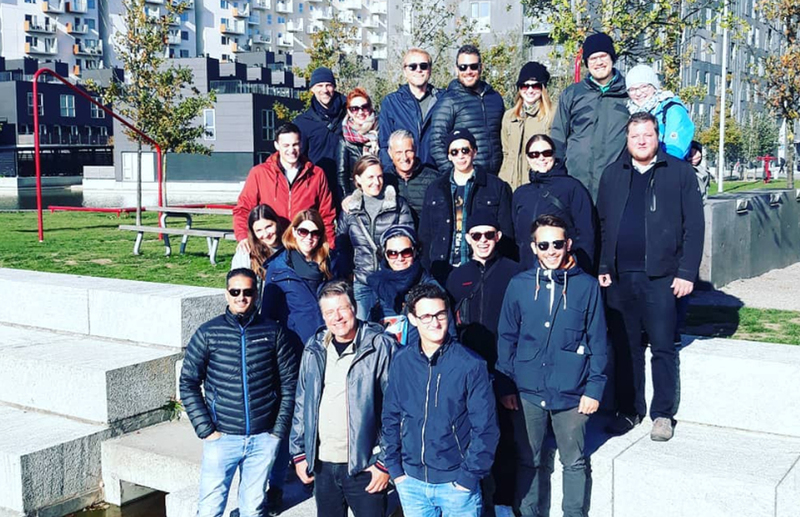 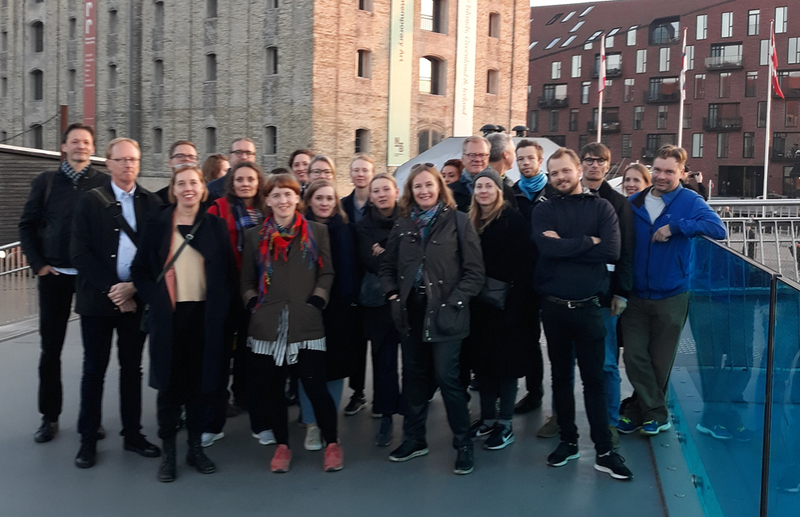 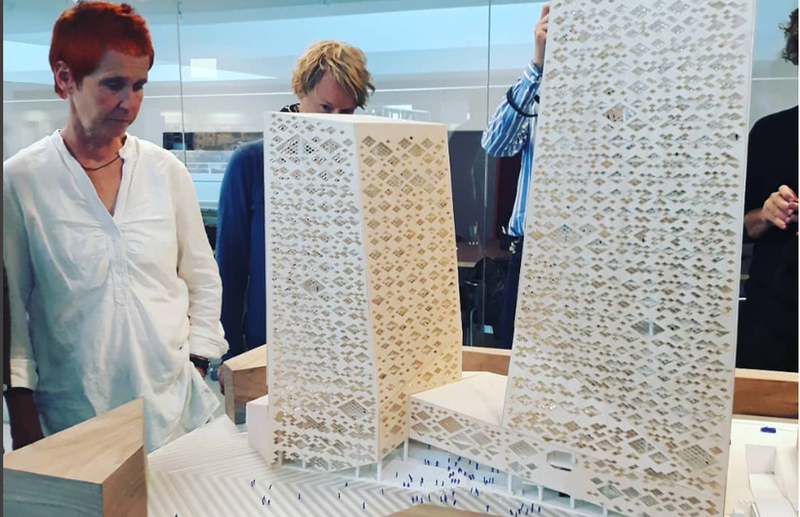 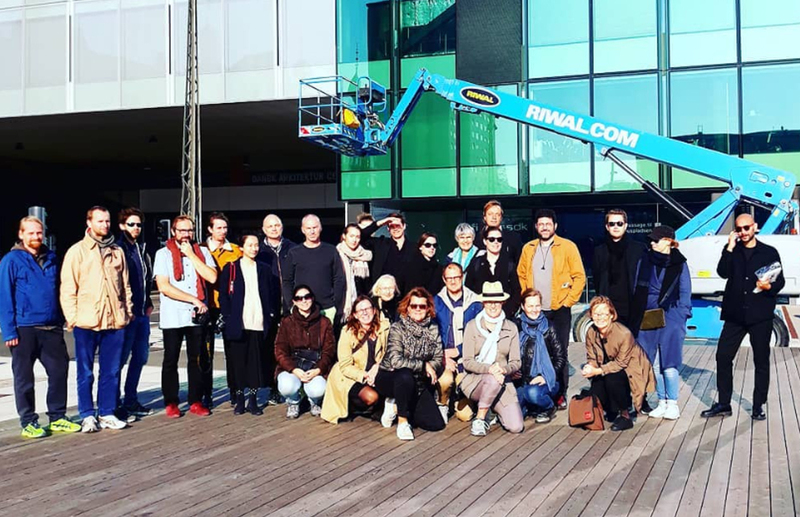 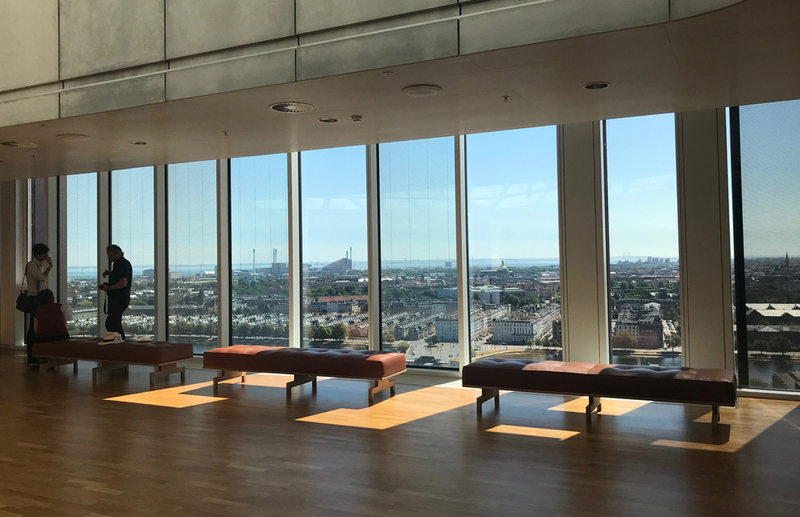 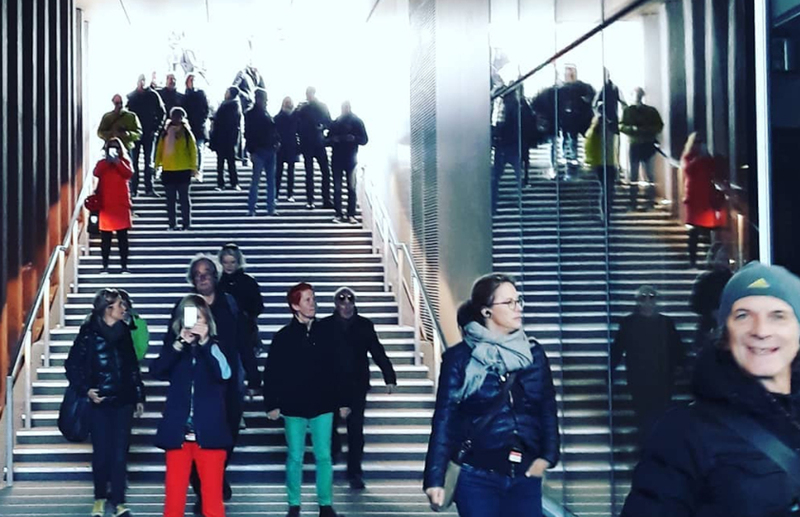 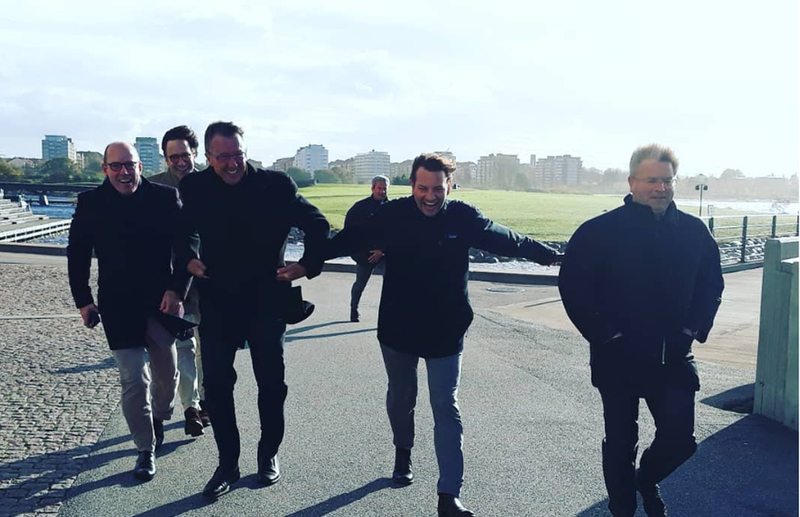 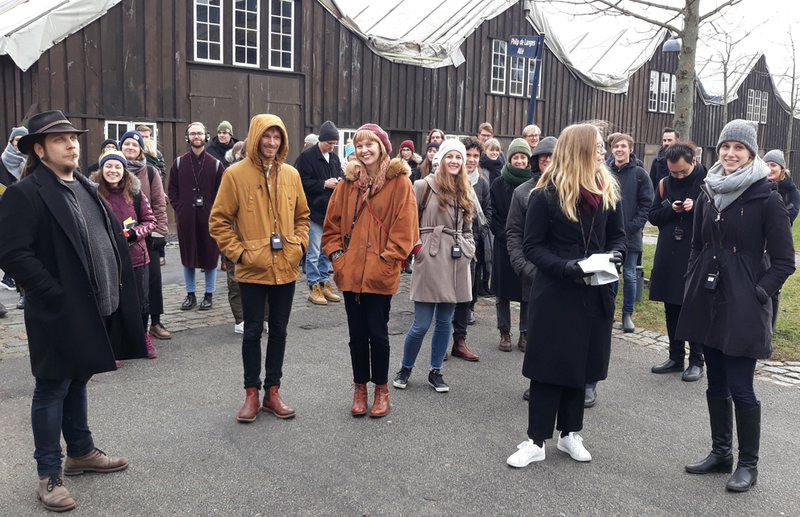 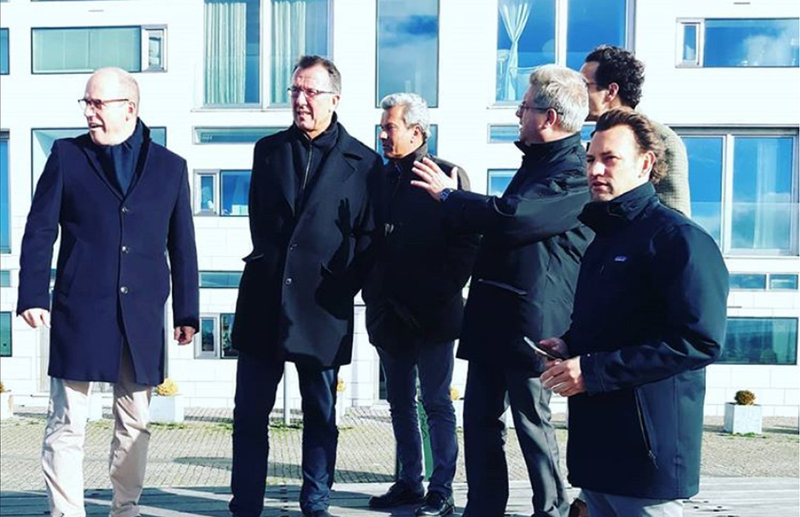 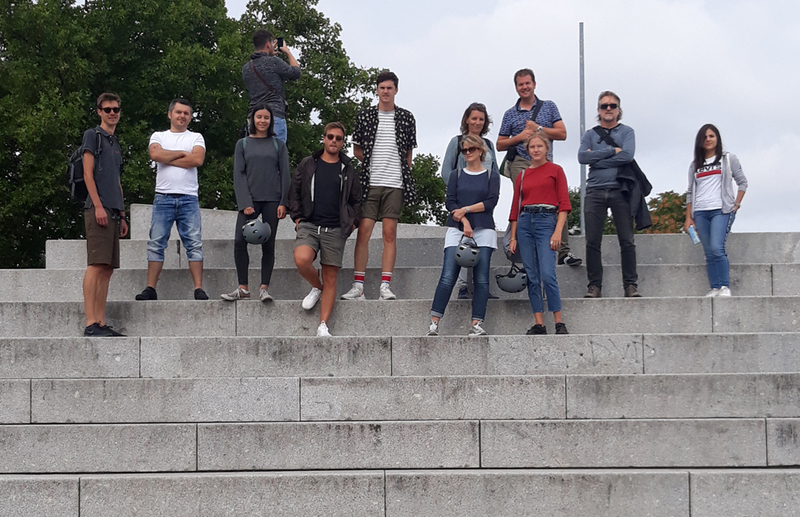 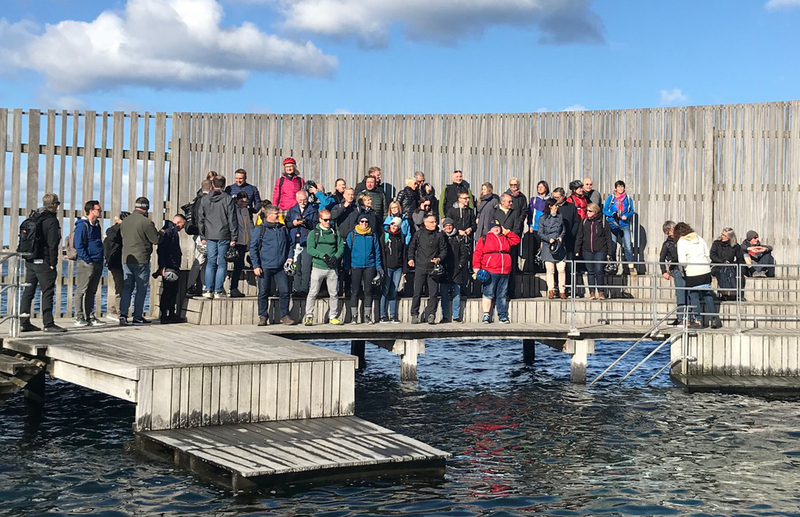 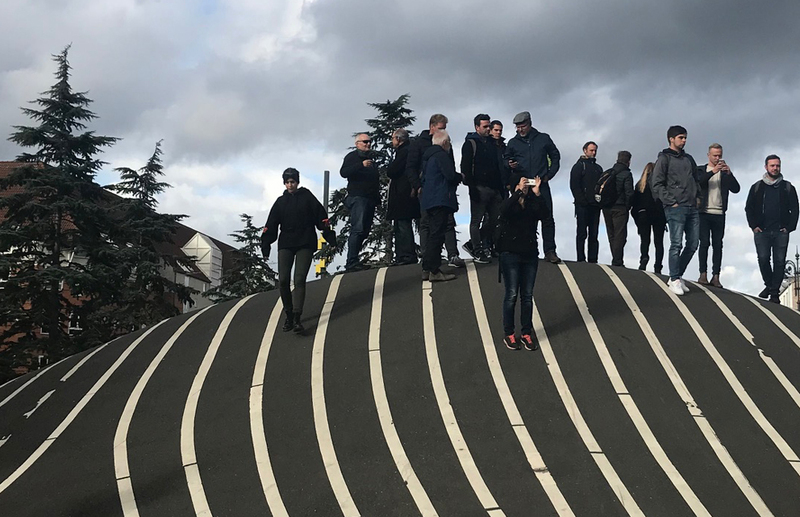 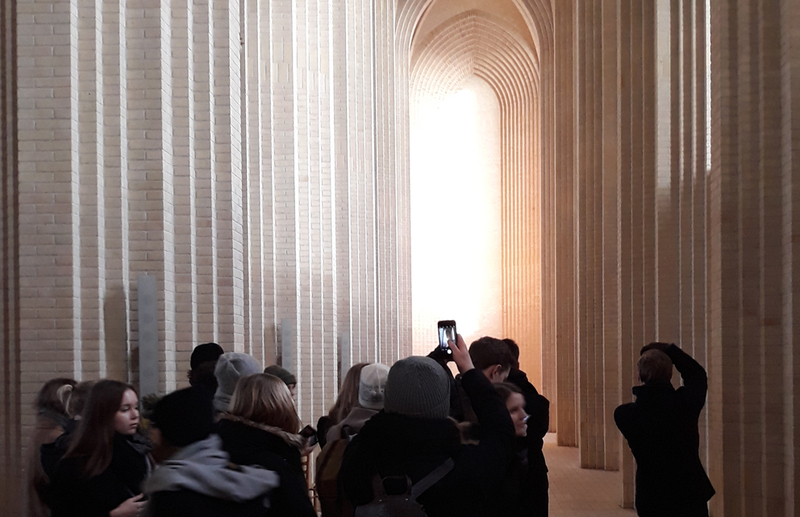 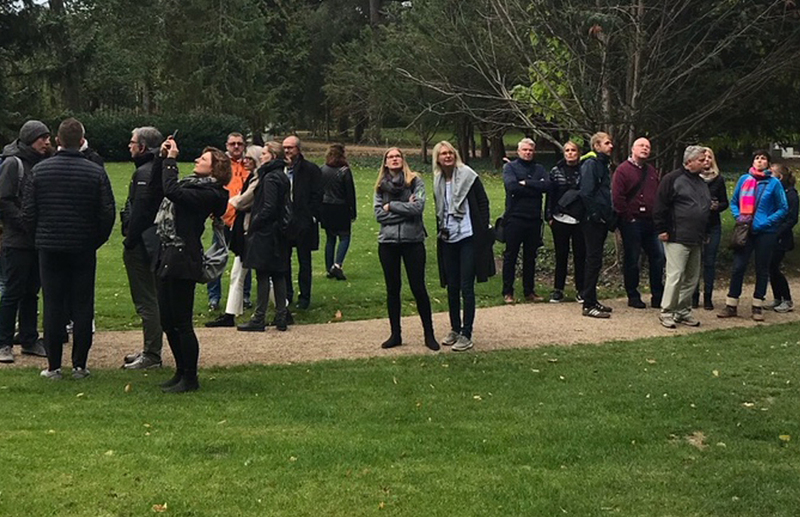 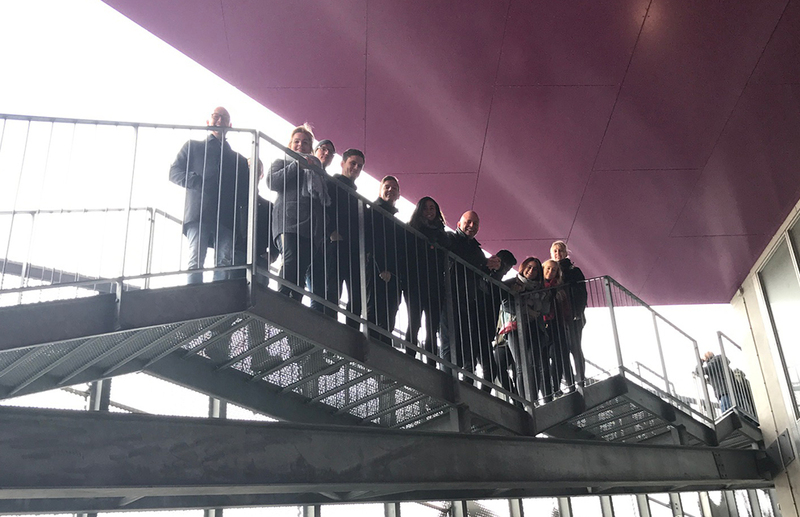 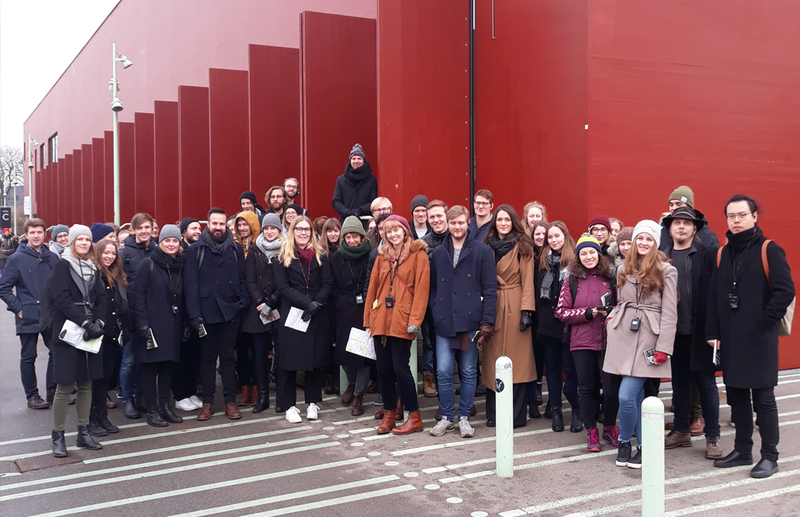 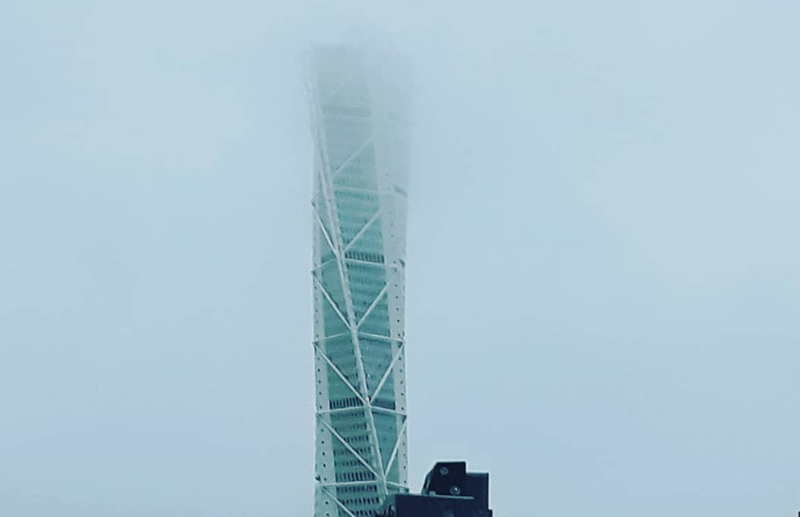 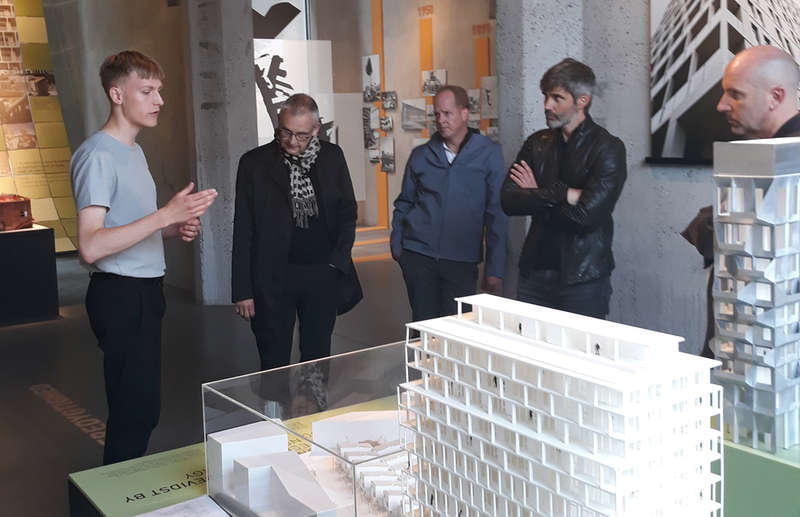 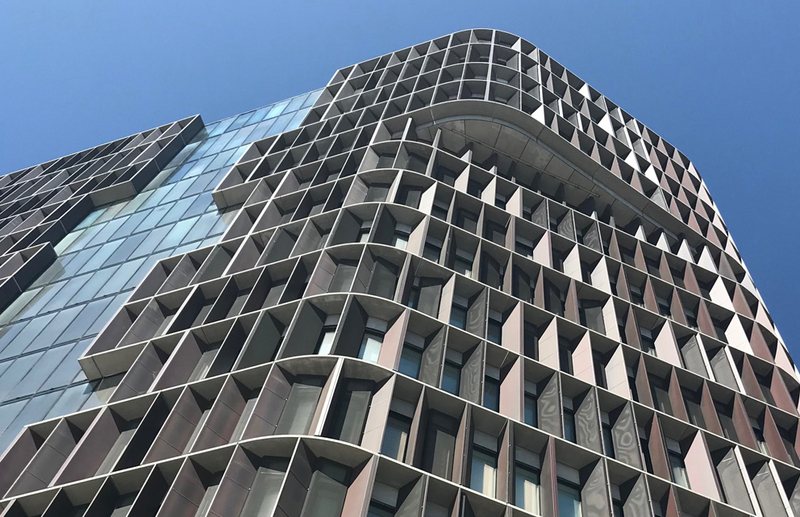 This tour focused on the dynamic design principles Copenhagen’s urban transformation, including policy strategies to create the lively, sustainability-focused city we know today. 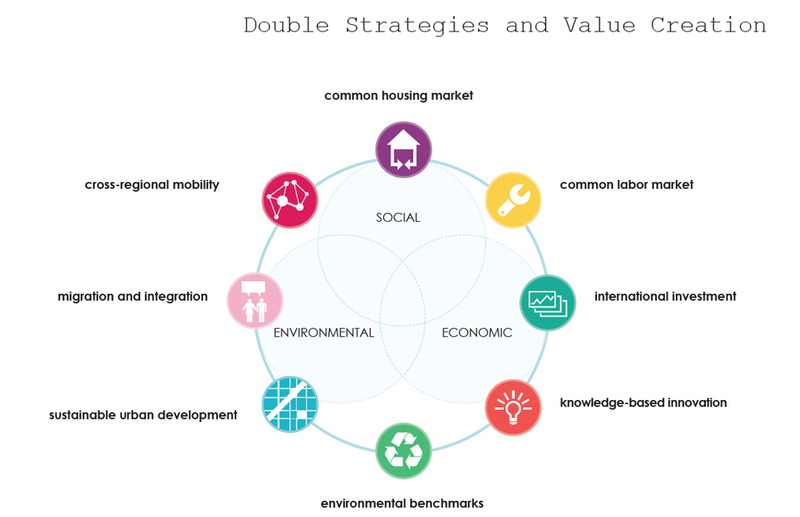 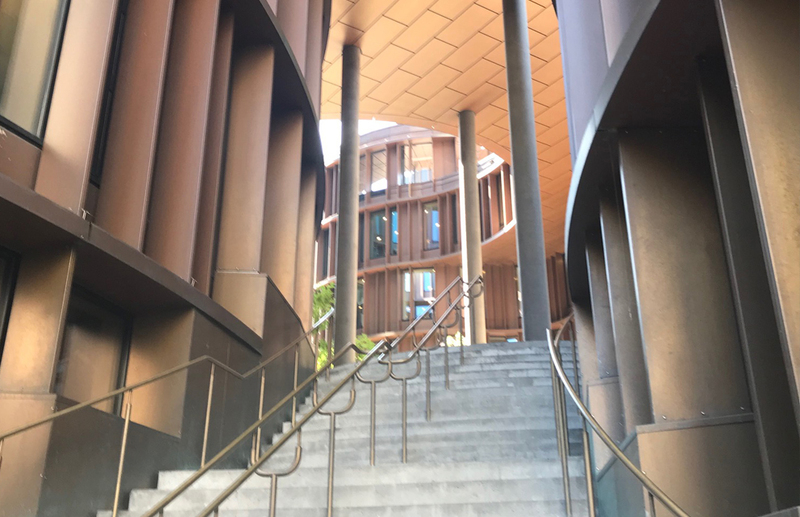 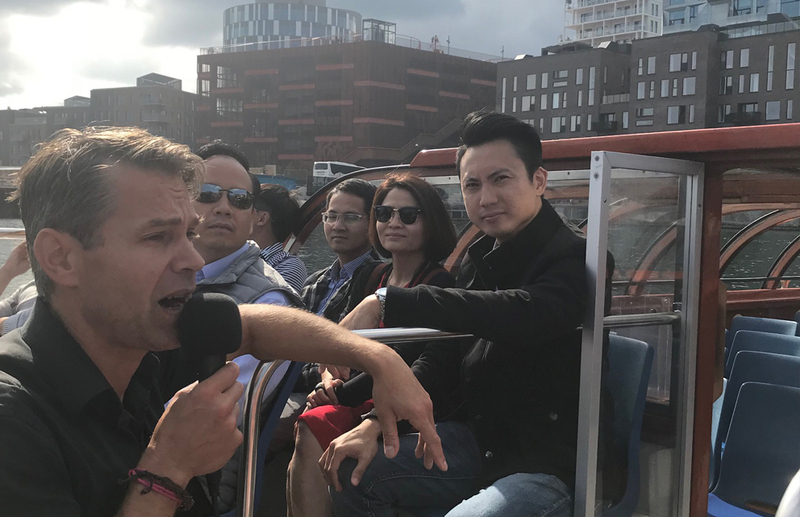 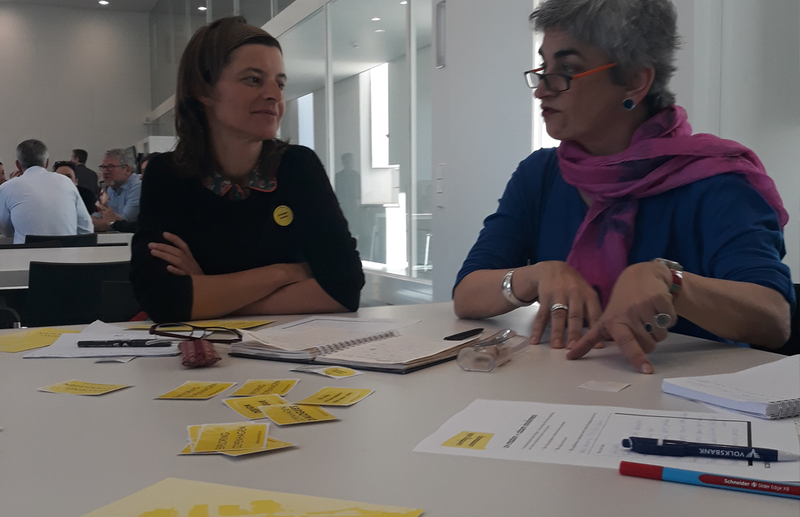 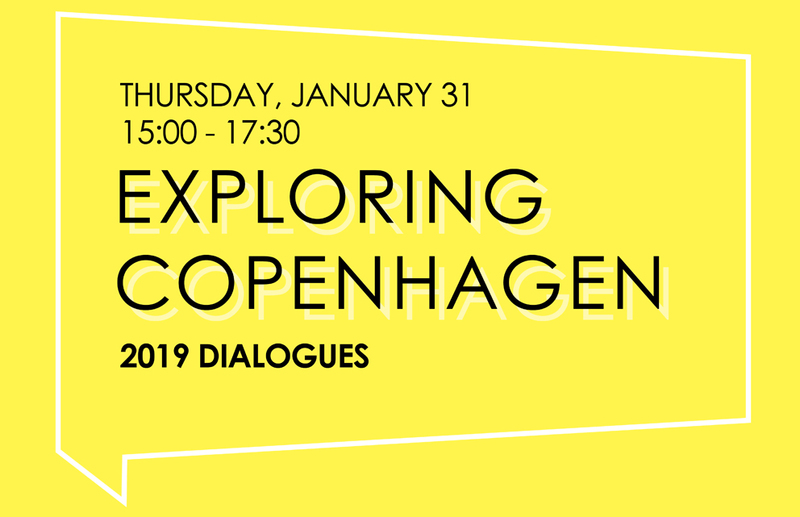 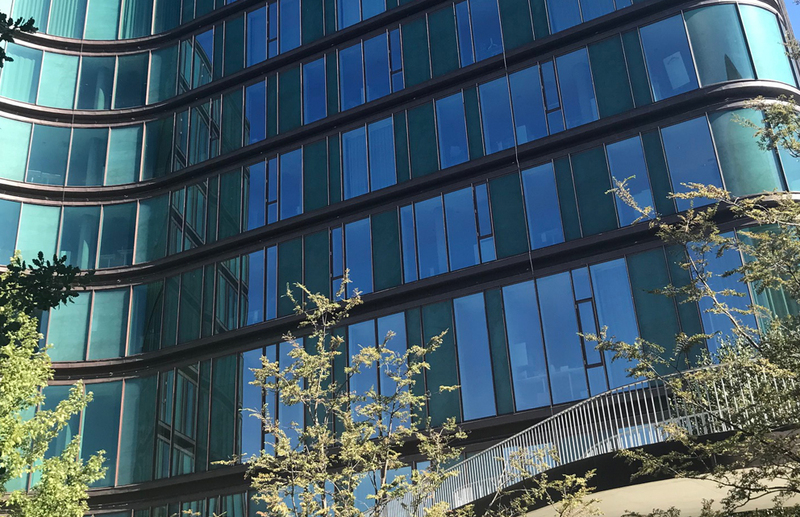 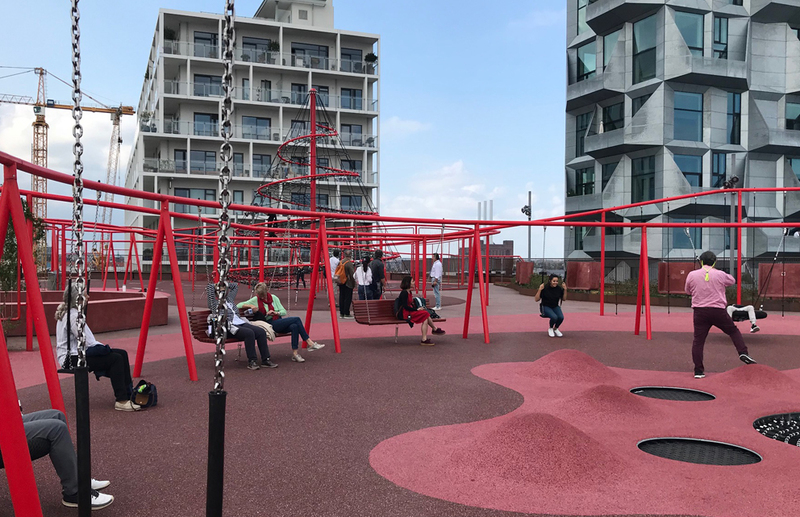 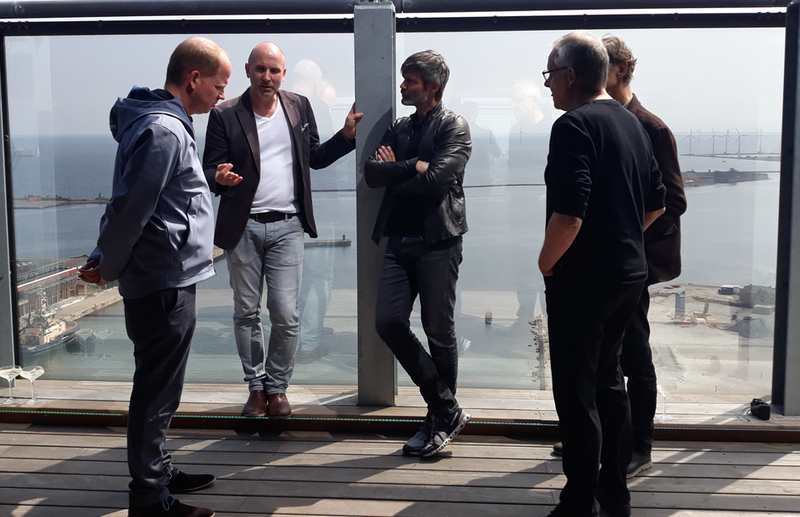 We studied new urban connections, green mobility networks, harbor redevelopment, iconic Danish architecture, and Copenhagen’s transformative eco-city in Nordhavn. 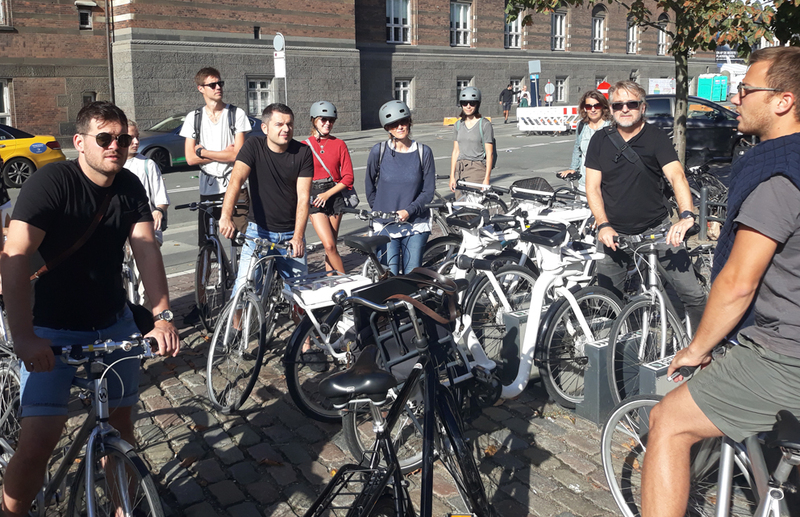 with 1468 tour participants exploring ways of sustainable living in Copenhagen.